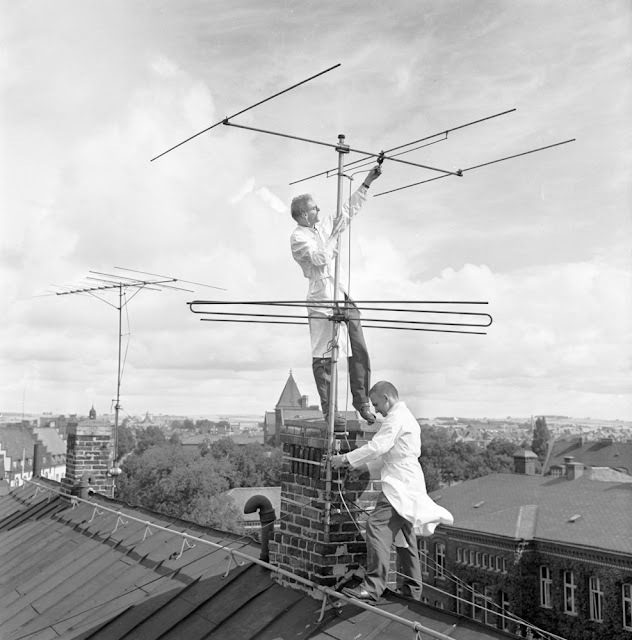 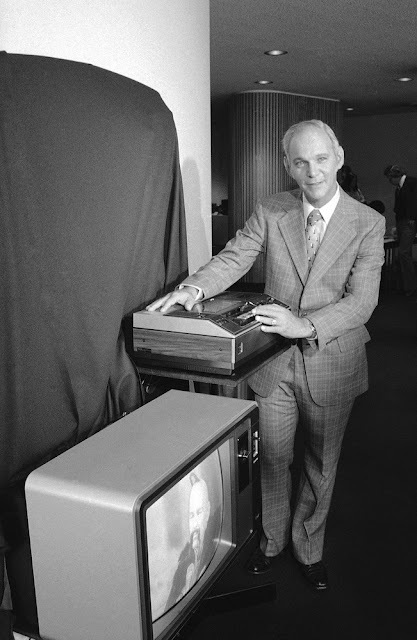 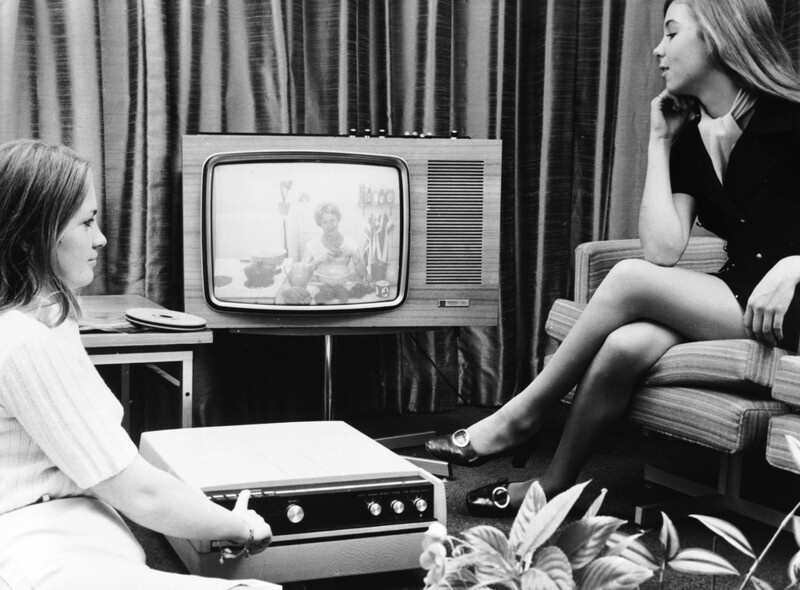 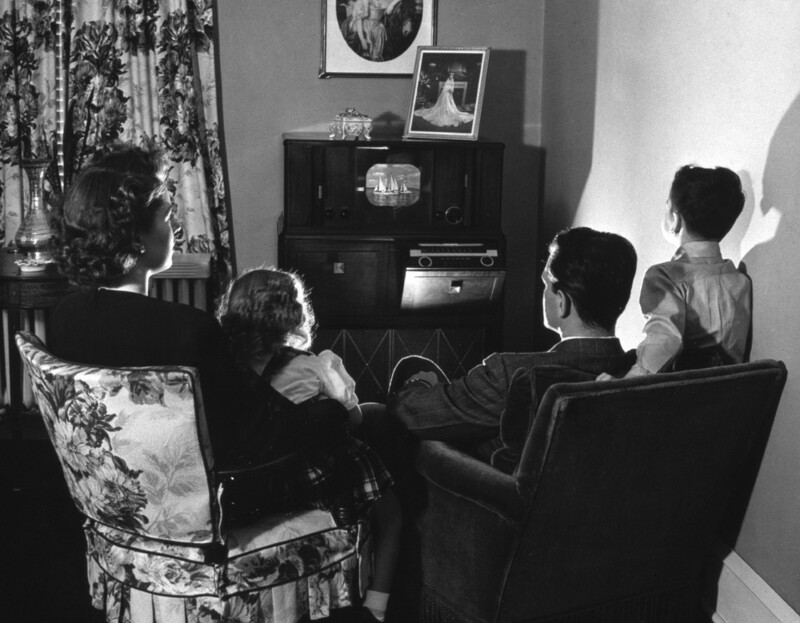 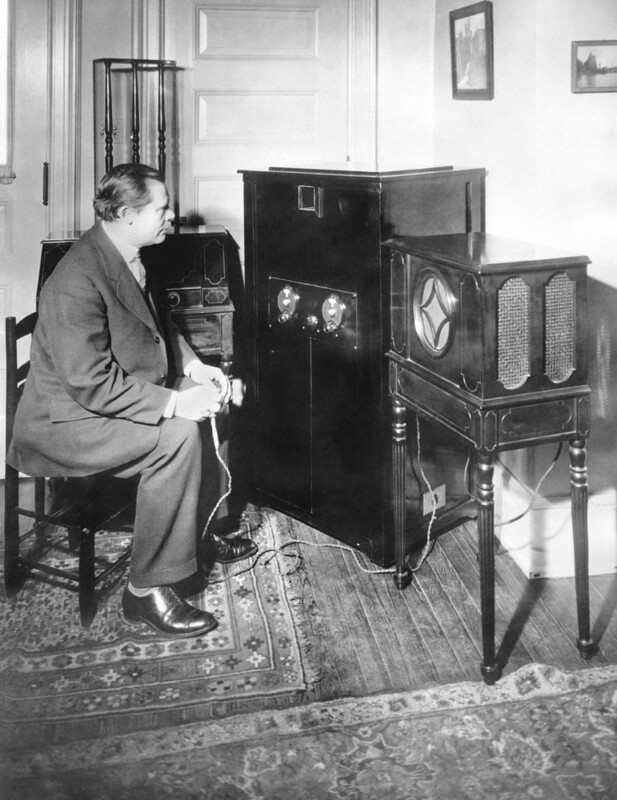 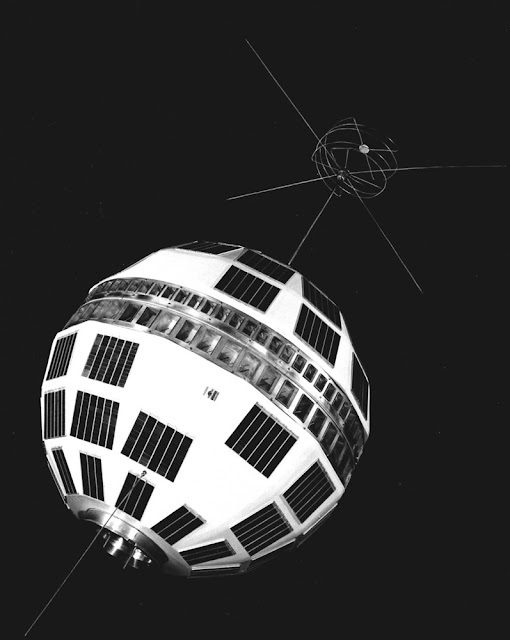 Despite its status as a device that defines the modern age, the television has its roots in the 19th century, when scientists found ways to transmit images and sound. 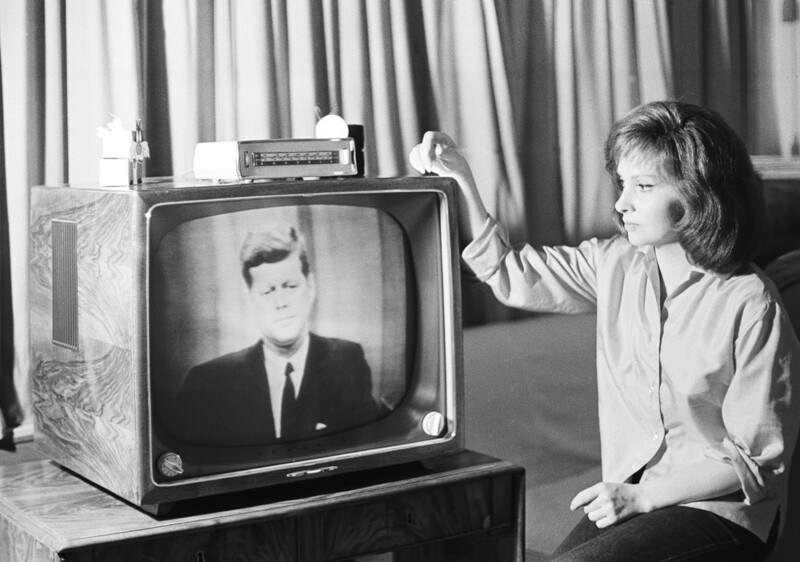 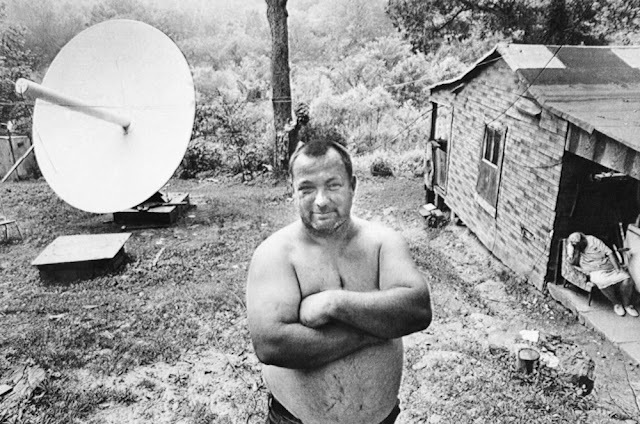 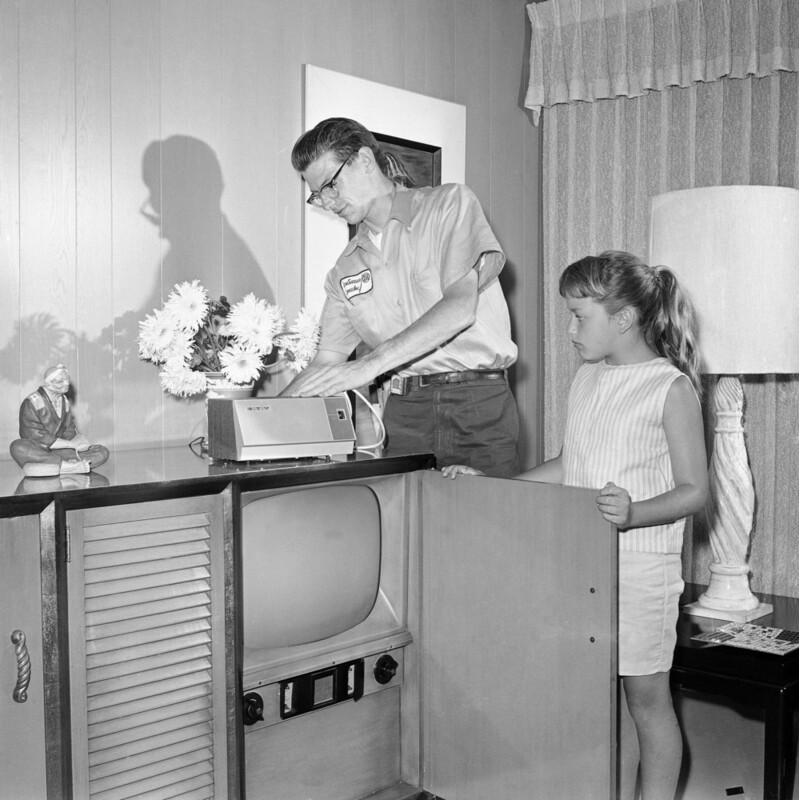 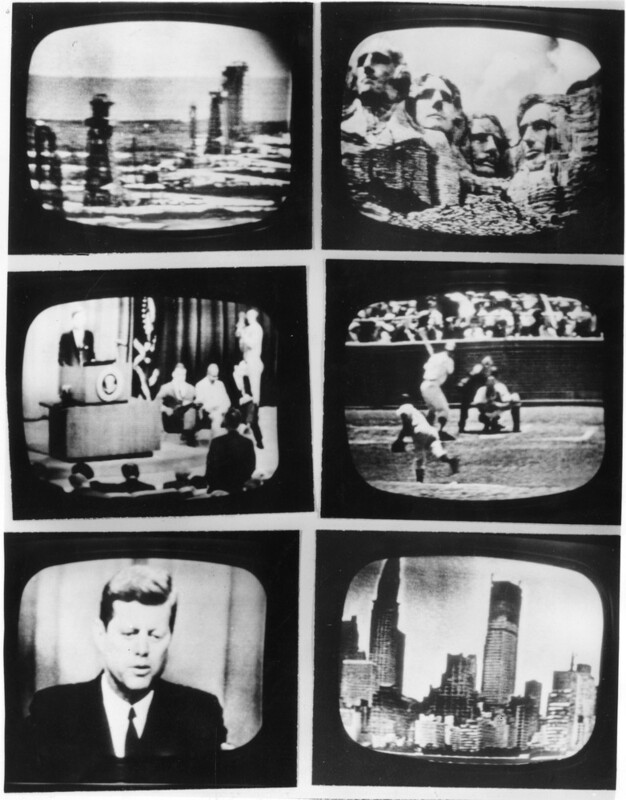 Even the word "television," combining Greek and Latin roots to mean "far-sight," stems from the 1900 world's fair. 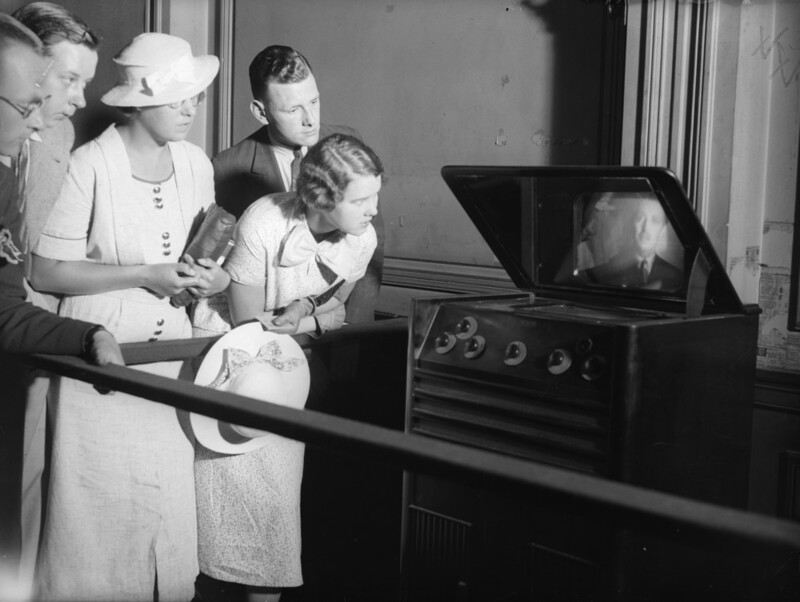 Perhaps more than any other medium, TV has captured the hearts of people since first becoming available in the late 1920s. 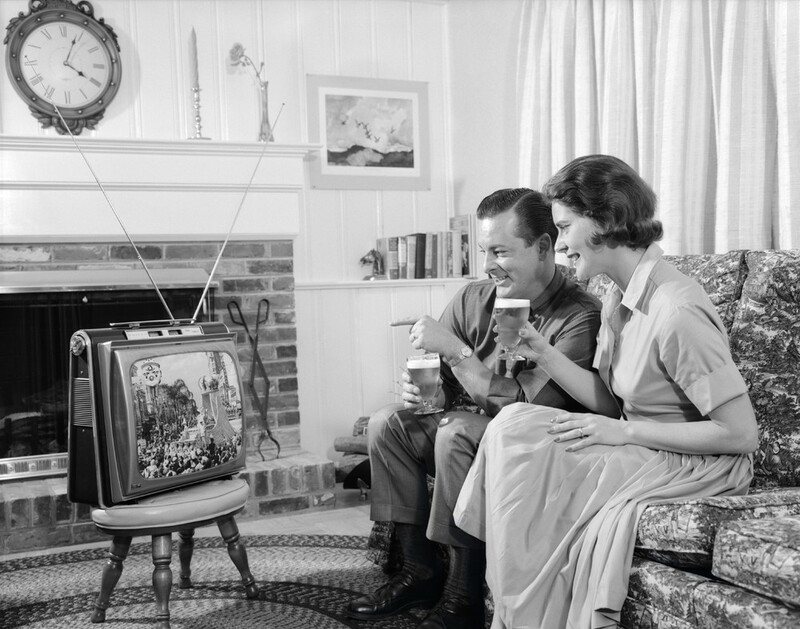 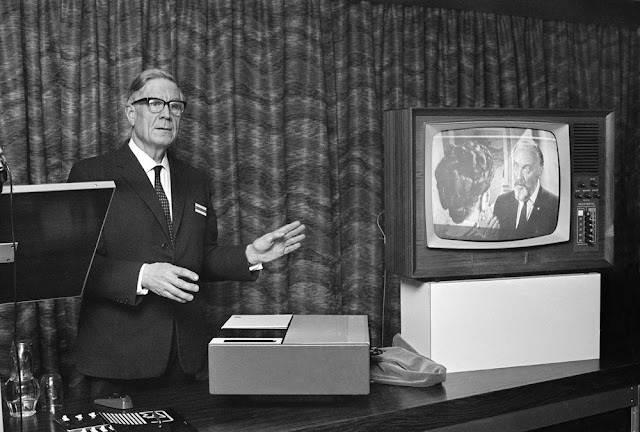 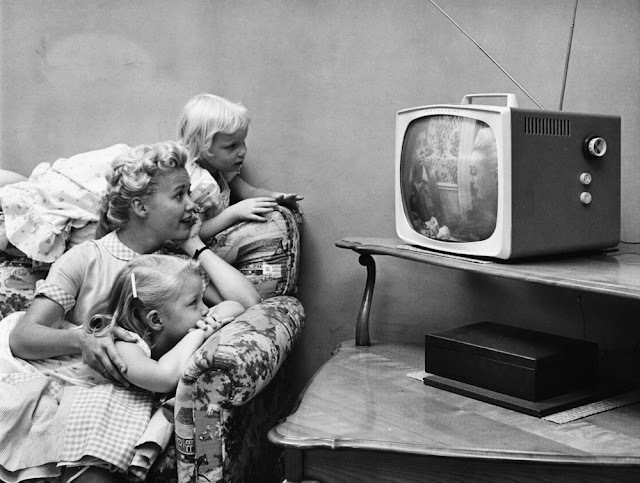 And while the power of television has only increased over time, its evolution over the past 80 years clearly illustrates how technology influences consumer behavior, while this change in consumption drives the TV industry to take on new forms that radically alter the way we experience the medium.